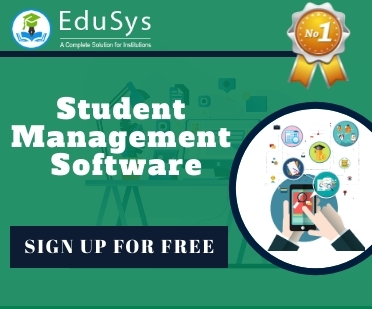 Parents and students can utilise the 2019 list of best private schools in Vizag / Visakhapatnam, affiliated to the CBSE, ICSE, IB and IGCSE Board Curriculums, given below to search a good institution close-by their residence while enrolling their ward(s); whereas teachers, looking for a teaching job, can utilise the information to enlist and apply for a position at the organization. Scroll through the address and the contact details of the top 10 institutions to inquire about the residential and boarding facilities provided at the schools. Find list of the best private CBSE schools in Vizag below. These top 10 institutions in Visakhapatnam known for their excellent curriculum are dedicated to serve the students the best education. Some among these offer the residential and boarding facility. Users can utilise the contact phone number mentioned below their respective schools to gather more information directly from the officials. Address: Visakha Valley Rd, Near Zoo Park, China Gadili, Vishalakshi Nagar, Visakhapatnam, Andhra Pradesh 530040. Address: 24-4-1, Sivalayam Road, Vuda Colony, Gonthinavanipalem, Gajuwaka, Visakhapatnam, Andhra Pradesh 530026. Address: Susarla Colony, Buchirajupalem, NSTL, Visakhapatnam, Andhra Pradesh 530027. Address: Sector3, Ukkunagaram, Visakhapatnam, Andhra Pradesh 530032. Address: Gandhi Nagar, Kommadi Village, Visakhapatnam, Andhra Pradesh 530048. Address: 284/2 Chennai - Srikakulam Highway, Anandapuram, Visakhapatnam, Andhra Pradesh 531163. 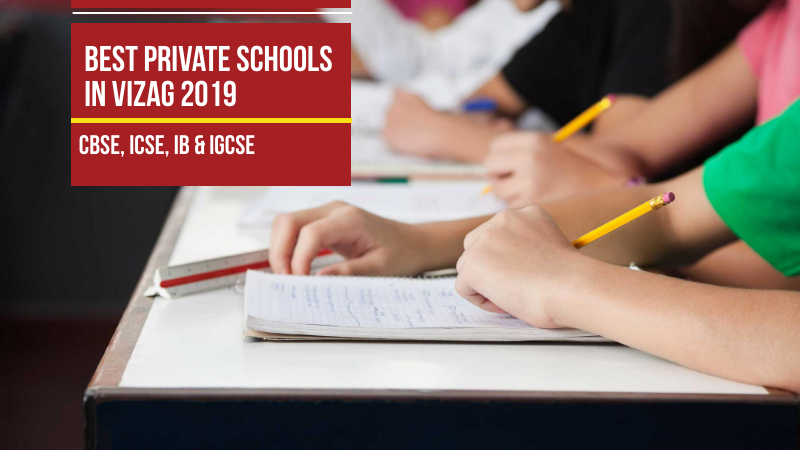 See the list of top 10 private ICSE schools in Vizag below. Address: 9-26-7/A rebuilt 88hn, Rama Talkies Rd, CBM Compound, Asilmetta, Visakhapatnam, Andhra Pradesh 530003. Address: Door No.10-50-29, Waltair Main Rd, Opposite Care Hospital, Ram Nagar, Visakhapatnam, Andhra Pradesh 530002. Scroll through some of the best IB & IGCSE Schools in Vizag given below. These International schools in Visakhapatnam coordinate global curriculums that concentrate on physical and mental development of students.